Aris Sissouras has advised governments on health sector affairs and promoted research for health-care services in Europe for more than two decades. From 2011 to 2012 he was the chair of the independent Expert Committee for the reform of the country’s National Health Services. He is a professor of operational research and the director of the Health Policy and Operational Management and Planning unit at the University of Patras, Greece. Sissouras has worked on committees and working groups at the World Health Organization as well as a project to develop health indicators in the European Union (EU), and he was a member of the High Level Committee on Health of the EU. 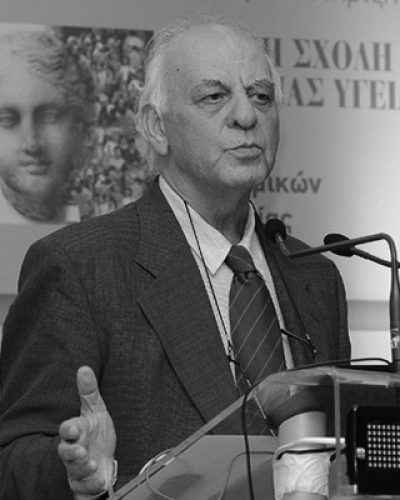 He was in the team that developed the plan in 1983 for the creation of today’s Greek National Health System (NHS).